I decided to continue the look I had been going for with the rest in the series. Since the main character lives in a forest and humid climate, I decided to make her more ethnic, and especially as she is Chalosian. You can get Lady From Day from a variety of vendors. I will be making a print version soon (soon being a relative word – it all depends on how long it takes for the edits to come back). Click the icons to take yourself to the store pages. 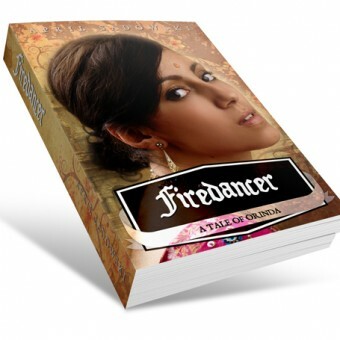 Firedancer will be the third novel in the Tales of Orinda series. It will feature a mage this time, one who can control fire. This mage grows up in Chalos, a daughter to a candle-maker. I’m on the fence on whether I want to keep with the graphic theme on the front from the other two books. 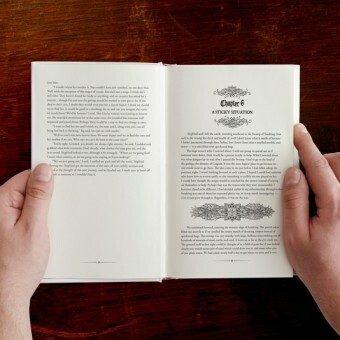 If you want to see more about these novels, please click on the tab at the top. I’ll eventually get the page flipping worked on on the homepage.